whether i’m dressed weather appropriately. i always dress for the day before. rose buds down the commode? do you see any differently? is your vision now 20/20? What do you do when something is too good to be true and also true? Oh, if only I had a picture of every thing I wished I had a picture of. I had conceptualized this post and done the ‘field work’ for it about a year ago. I kept seeing these advertisements around where I worked and they often intrigued me. This is my commentary on those ads. 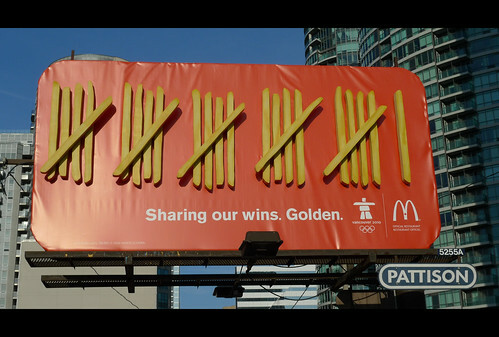 Though I will give McDonalds this, it is rather clear what they’re selling. I can’t quite say the same for the next few ads. Had they not had their domain name on the ad I would have no idea what they sell. 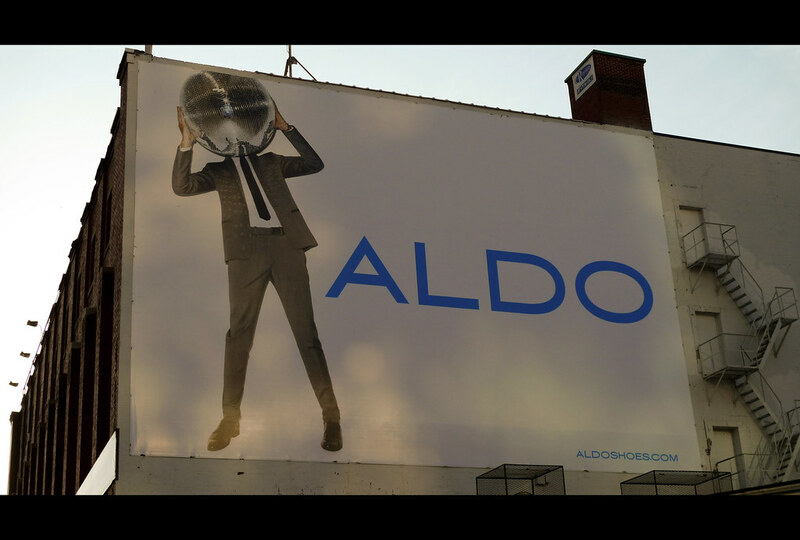 “Oh, it’s aldoshoes.com” I can only assume they sell shoes, though this is still not clear from any of their ads. From this particular ad I would have thought they sell headaches. Hello, Suzy. Still not sure what you’re selling though. No clues in the domain name this time. Maybe they sell shoes, maybe it’s jewelry or dresses. Who knows! It could be anything! Maybe it’s Suzy’s personal blog. 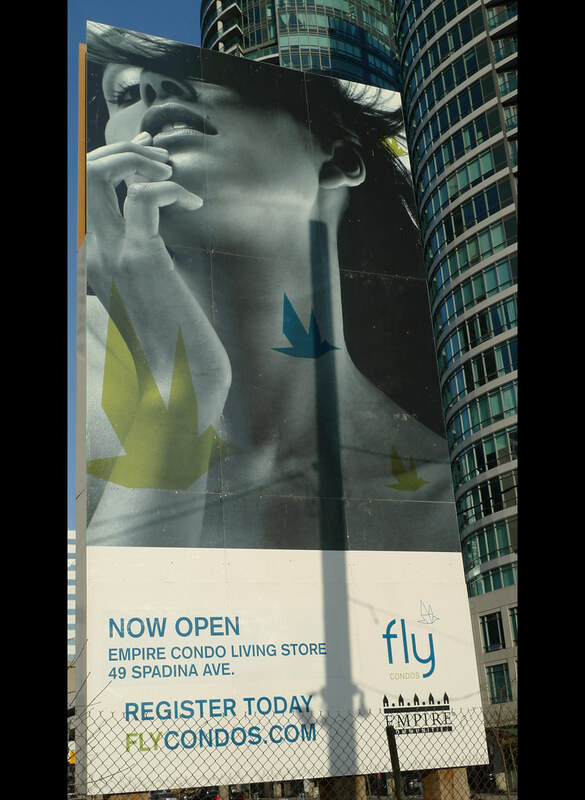 Believe it or not, this is an ad for condos. Although unlike the last two ads, this one has no clothes. I can just imagine the discussion in the creative room for this one. Finally, something I’m familiar with. 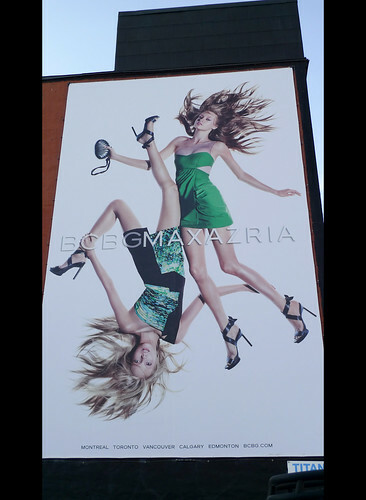 This is an ad for an anti-gravity machine. This ad makes we want to stop drinking water all-together. Where is there nothing rather than something? Opinions without pi are onions. More than fair is unfair.